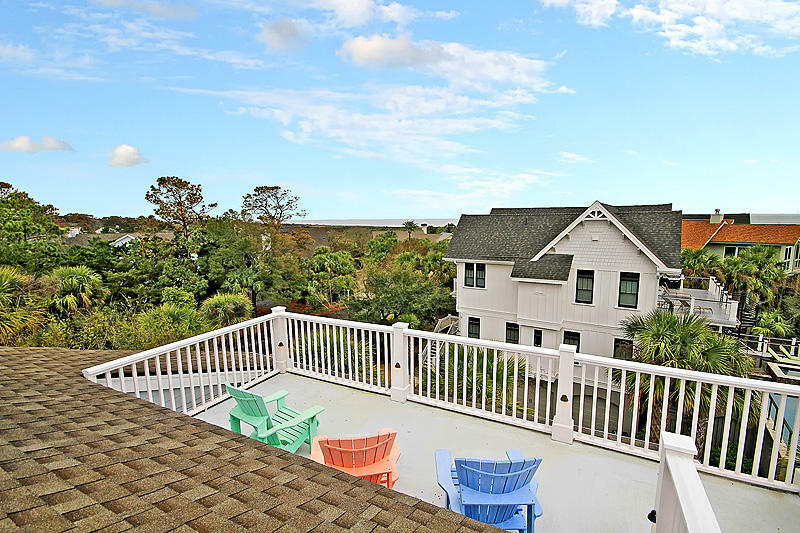 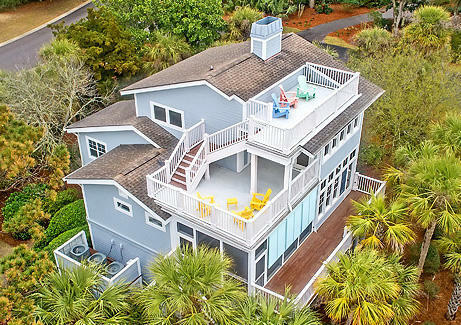 Here&apos;s a great 4 bedroom beach house, with good rental potential, located in the desirable beach section of Seabrook Island near the clubhouse and beach club. 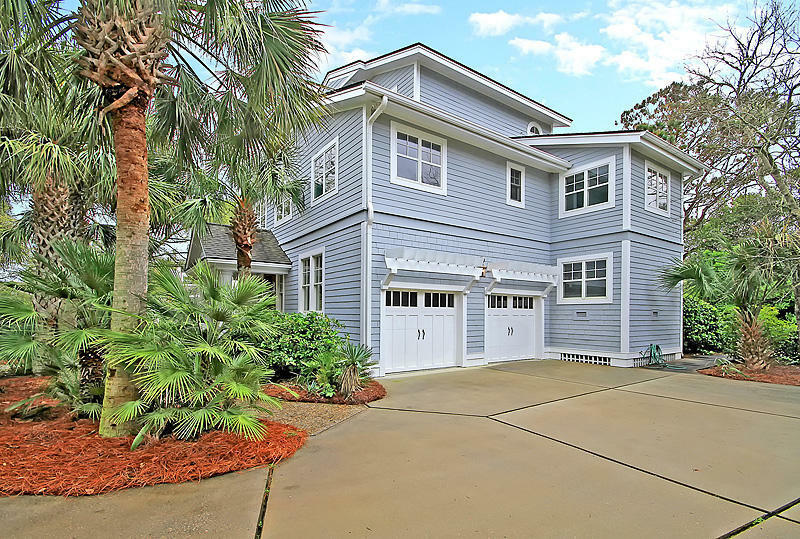 This house is ideal for someone wanting a beach retreat that also provides rental opportunity. 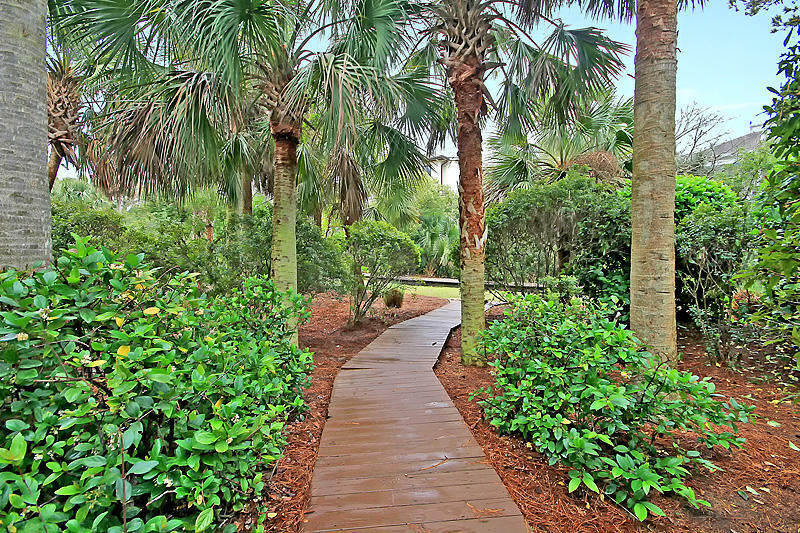 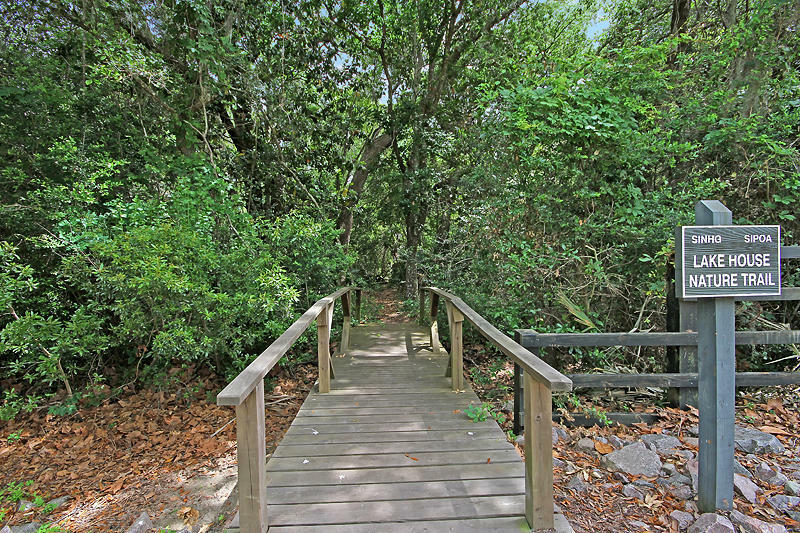 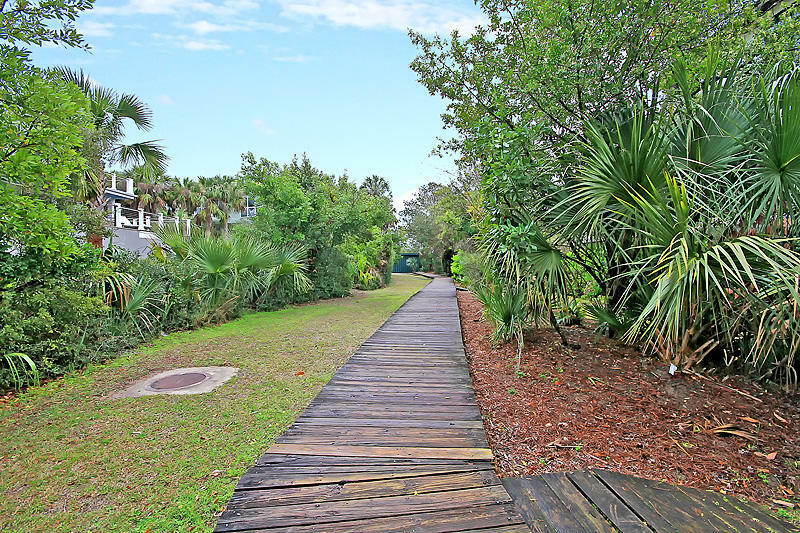 A boardwalk to the beach is in the back yard! 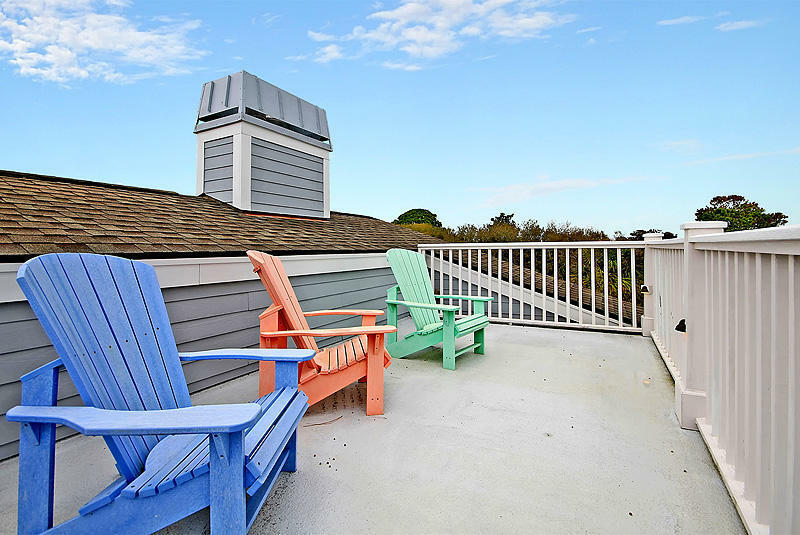 The rooftop observation deck offers panoramic ocean views along with multiple living areas for both adults and kids. 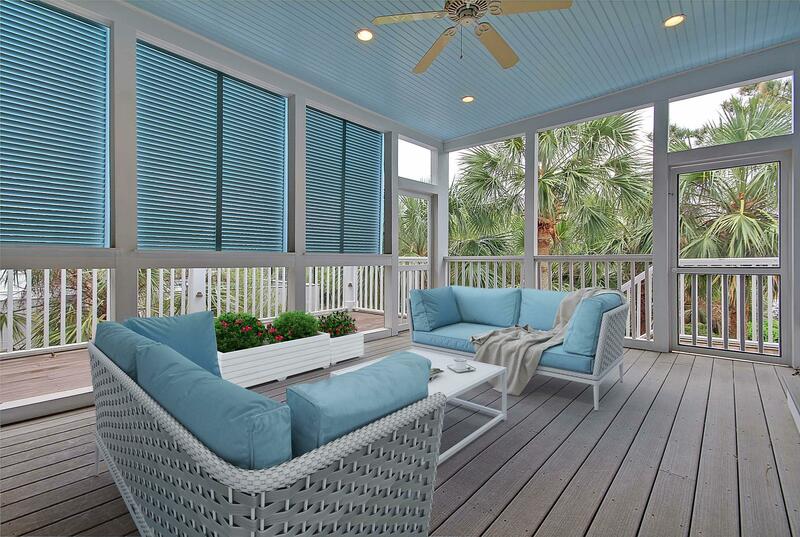 There&apos;s plenty of indoor/outdoor entertaining space! 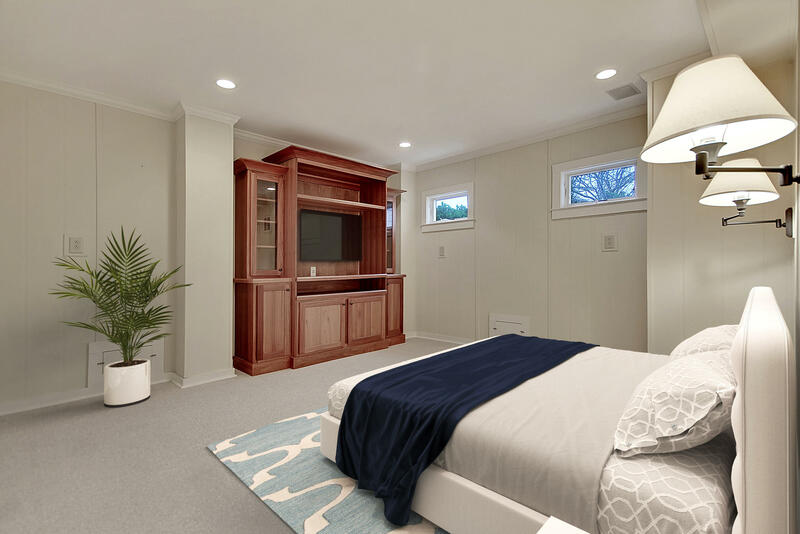 The versatile floorplan offers an entry level with plenty of smart storage space for beach gear and/or an exercise equipment area and a two-car garage. 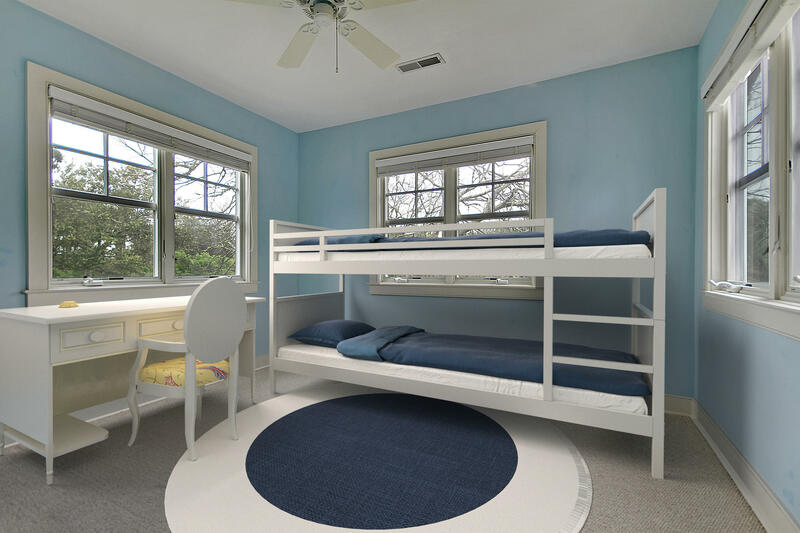 There&apos;s also a fourth bedroom and an office/study room featuring premium Ipe flooring. 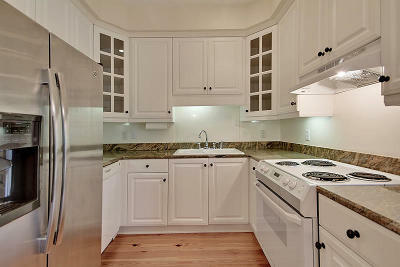 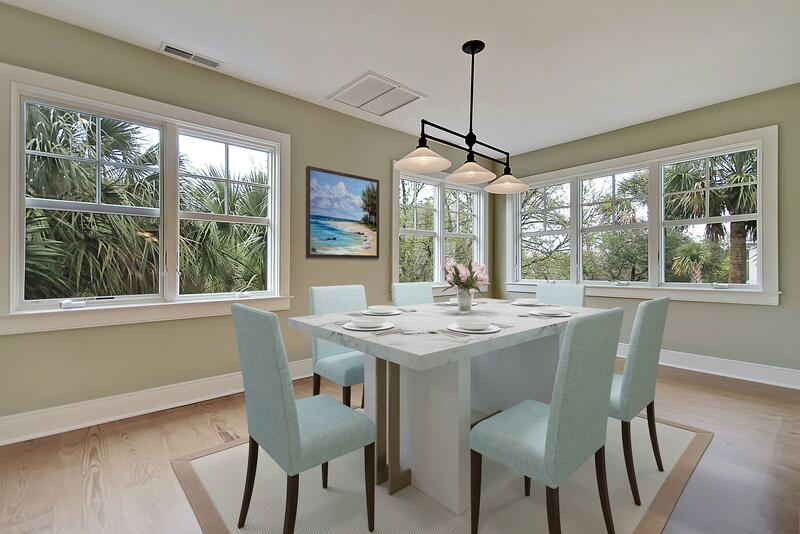 The main living level greets you with plenty of natural light and lots of windows beautiful heart pine wood floors. 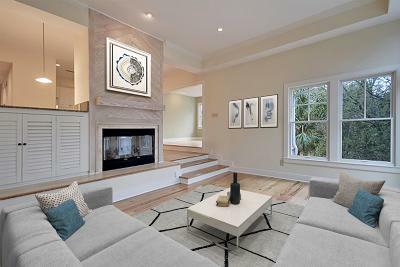 This main floor is superb for entertaining or family time with a large, open dining room, a living room with a raised hearth fireplace, lots of windows, and deck access, all convenient to the well-appointed kitchen which features stainless steel appliances, granite countertops, and a breakfast bar which overlooks the living room. 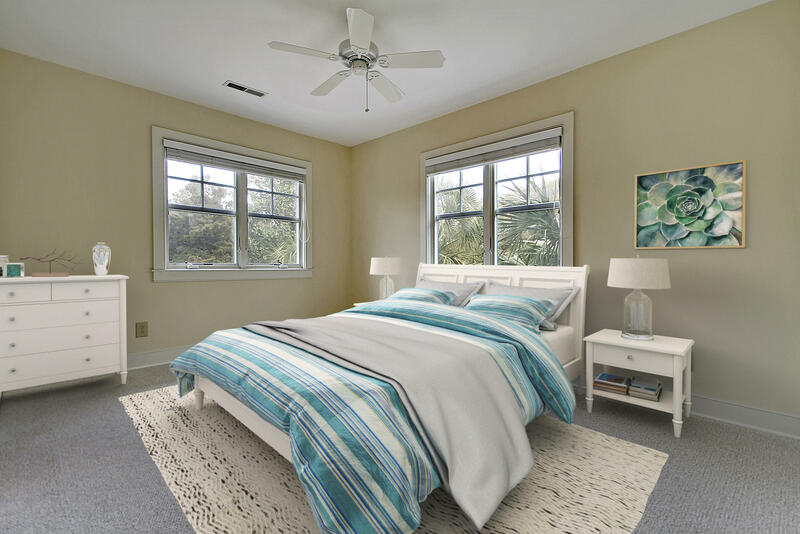 The main floor also features three bedrooms. 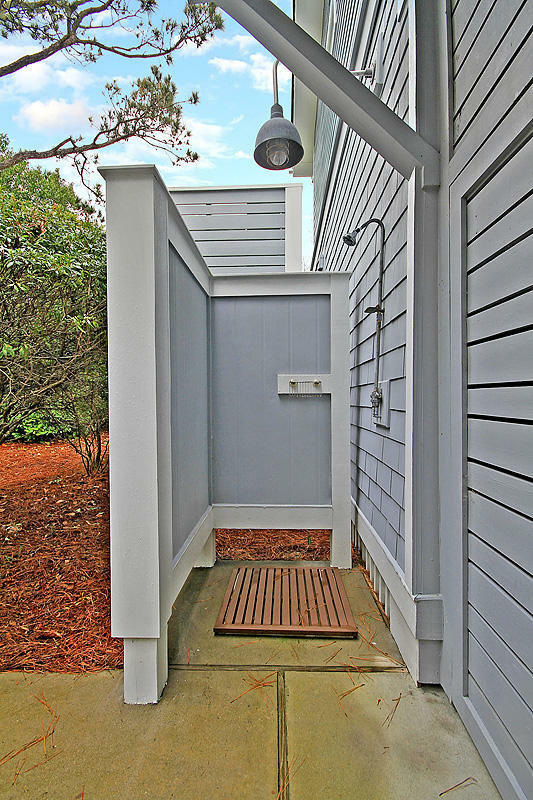 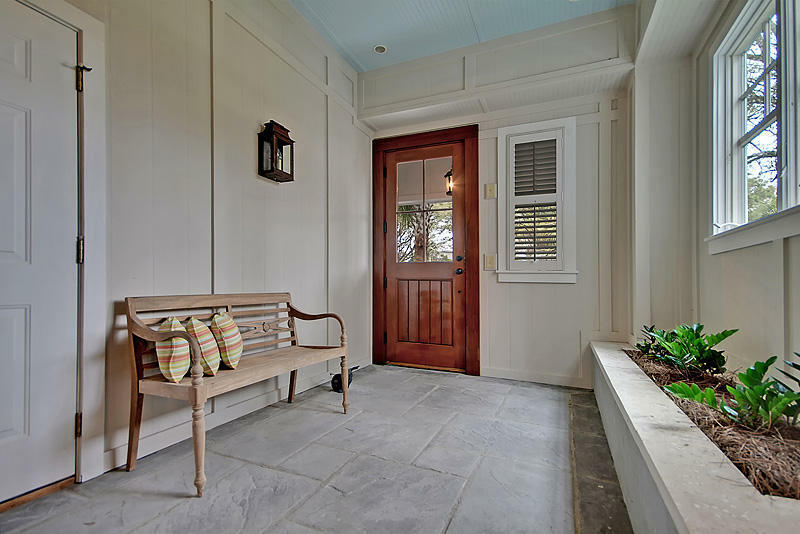 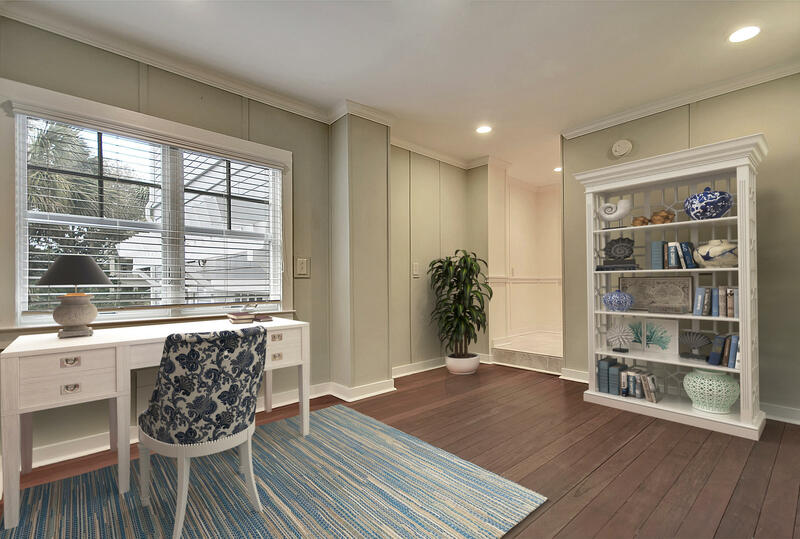 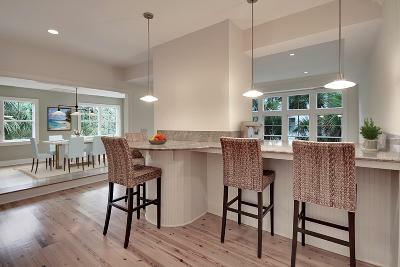 The master suite has a large screened porch, double vanity master bath, and custom walk-in closet. 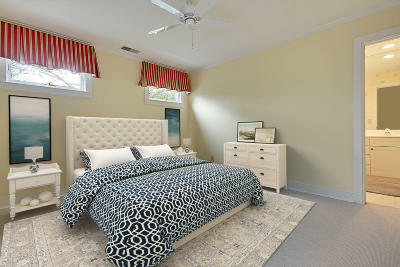 The guest bedrooms share a bath and are private from the master suite. 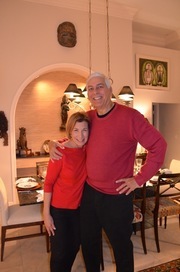 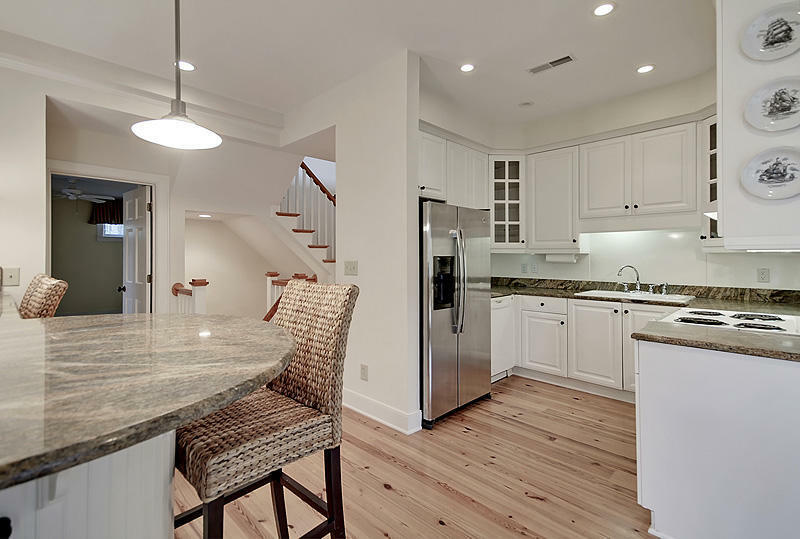 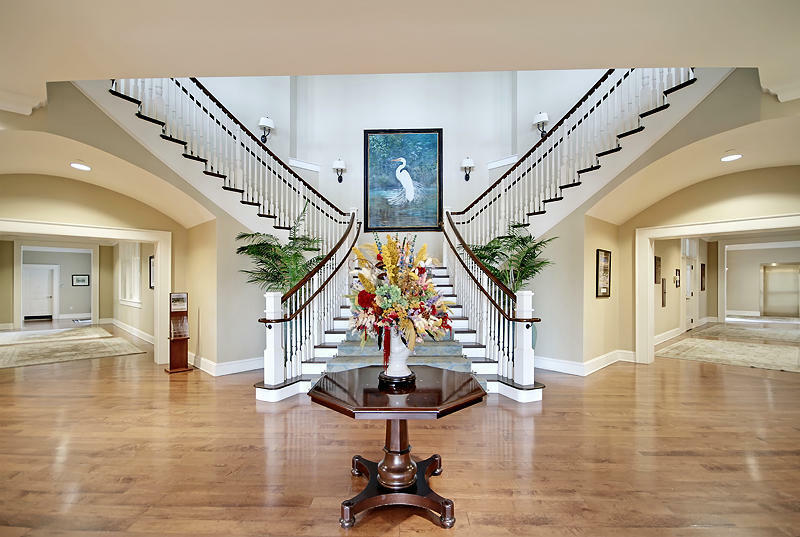 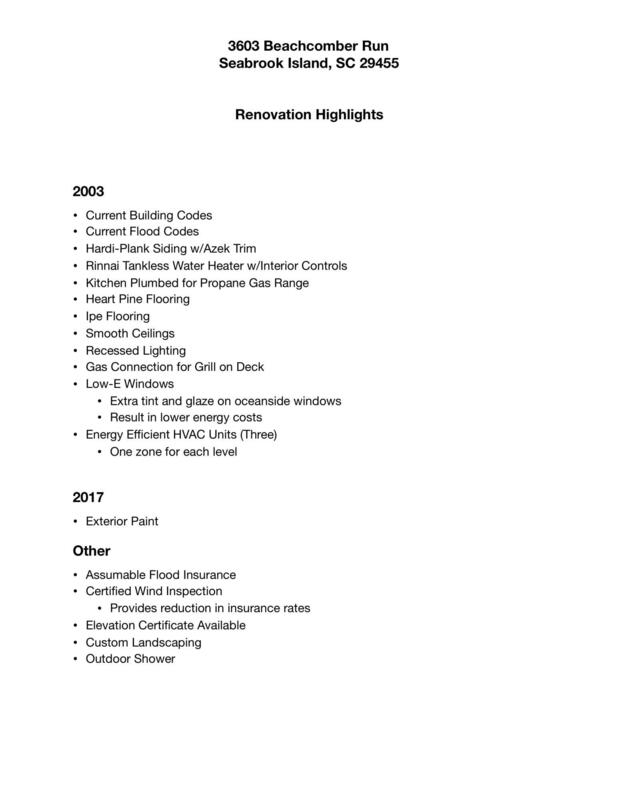 The third floor entertaining level has adjoining rooms and a half bath. 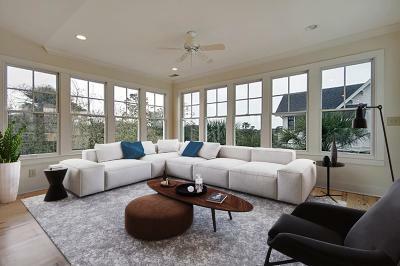 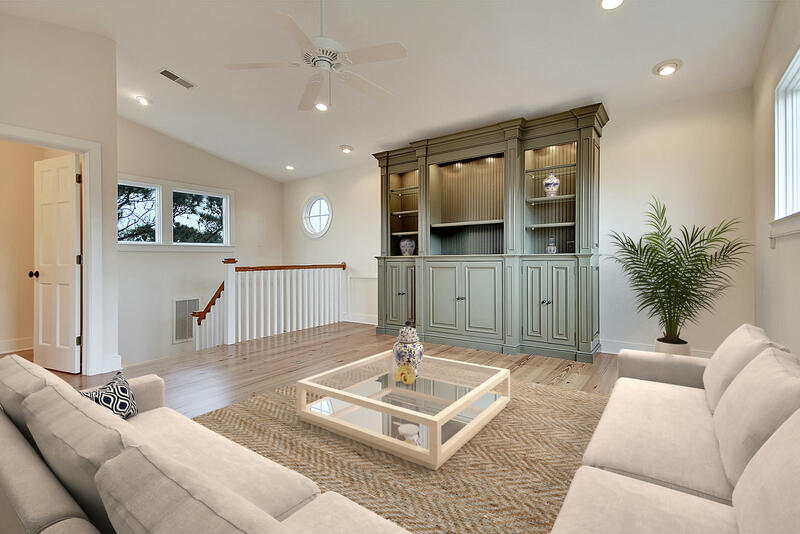 This level features full surrounding windows in the "sun room" and a gas fireplace with marble surround and the other room features a beautiful, custom entertainment center. 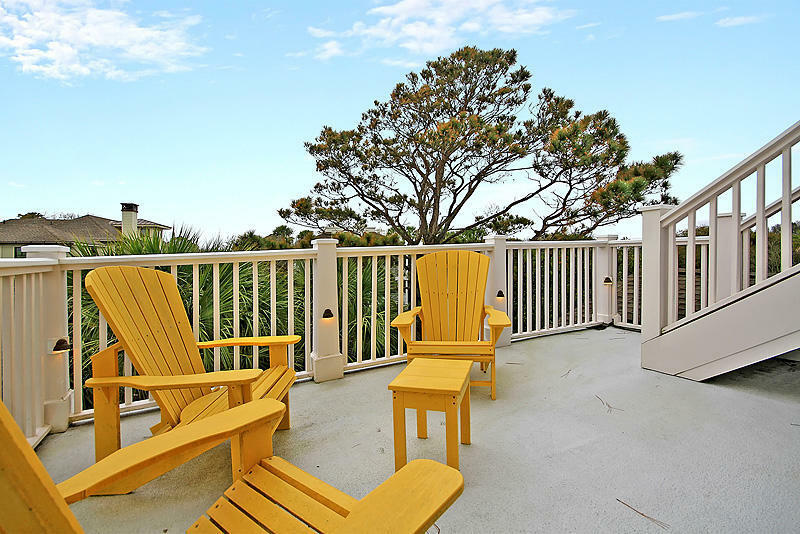 These rooms make for wonderful entertaining areas and provide access to the sun deck and beautiful ocean observation level. 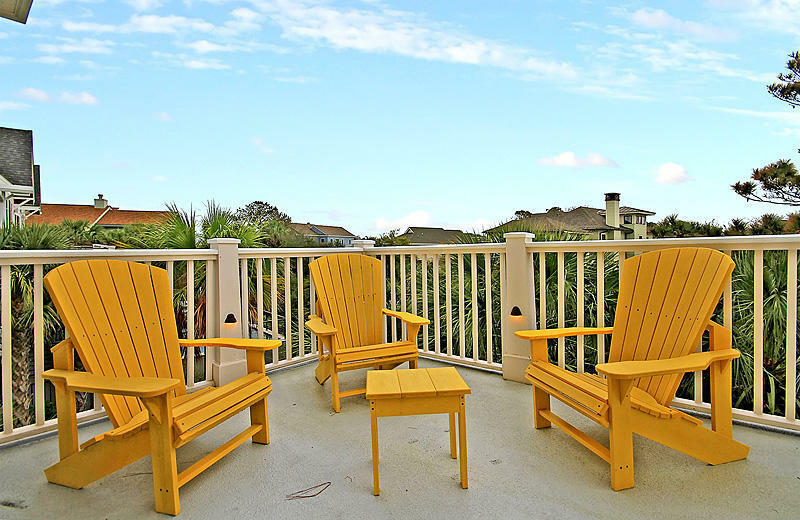 From the observation and sun decks you and your guests will enjoy gorgeous ocean views, and sweeping panoramas of the residential beach area along with year-round salt-air breezes, beach sounds, and wildlife. 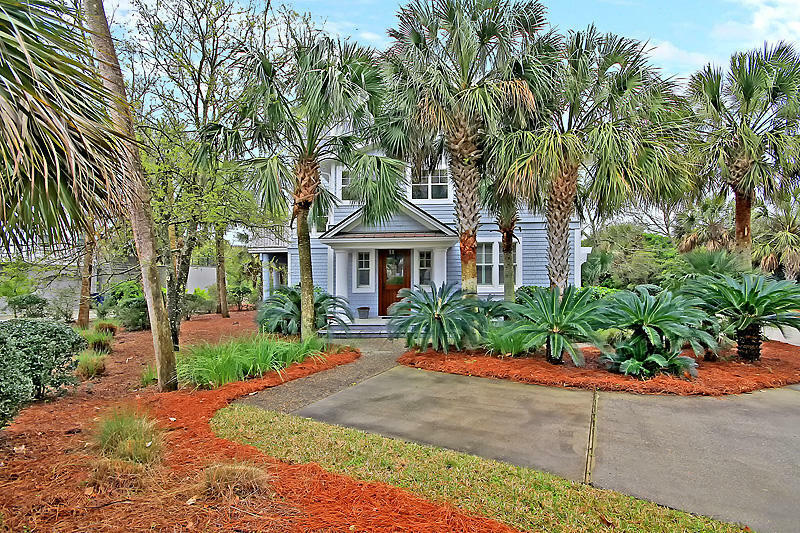 This home was renovated in 2003 (details available) and sits in a private setting on a beautifully landscaped corner lot. 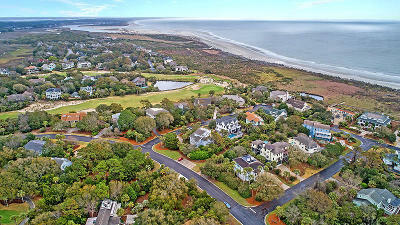 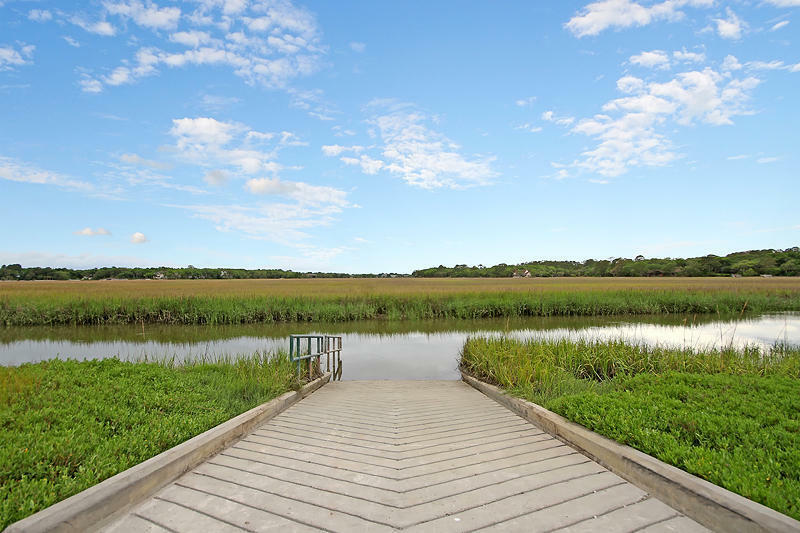 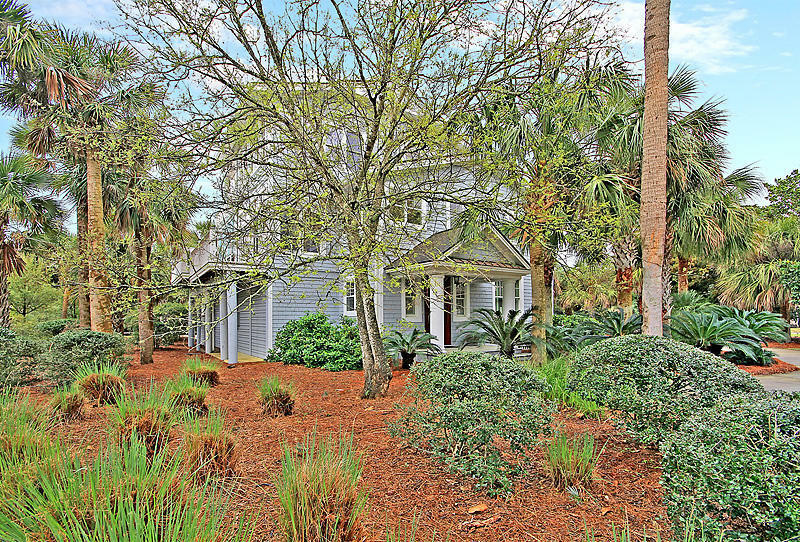 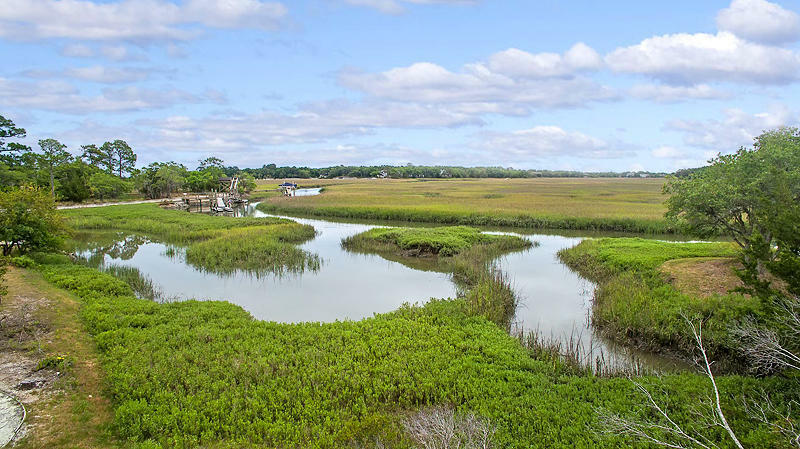 Buyer contribution to capital to the Seabrook Island PUD upon the sale and resale is 0.5% of the sale price. 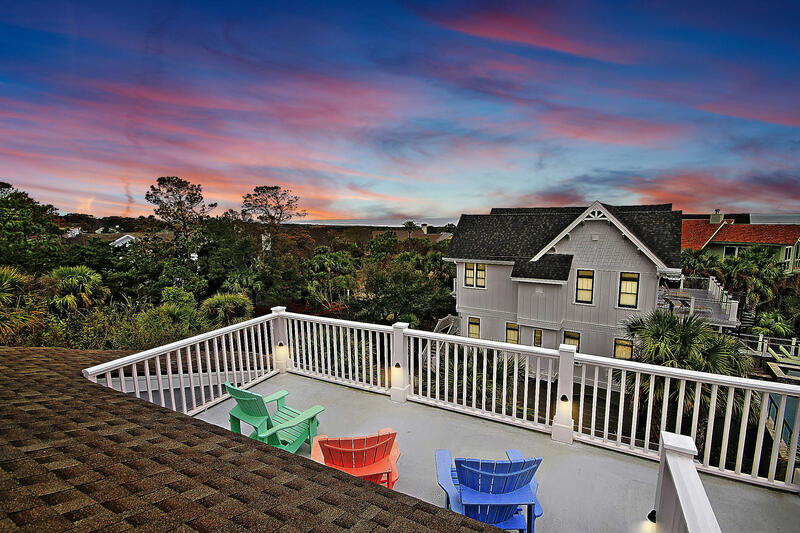 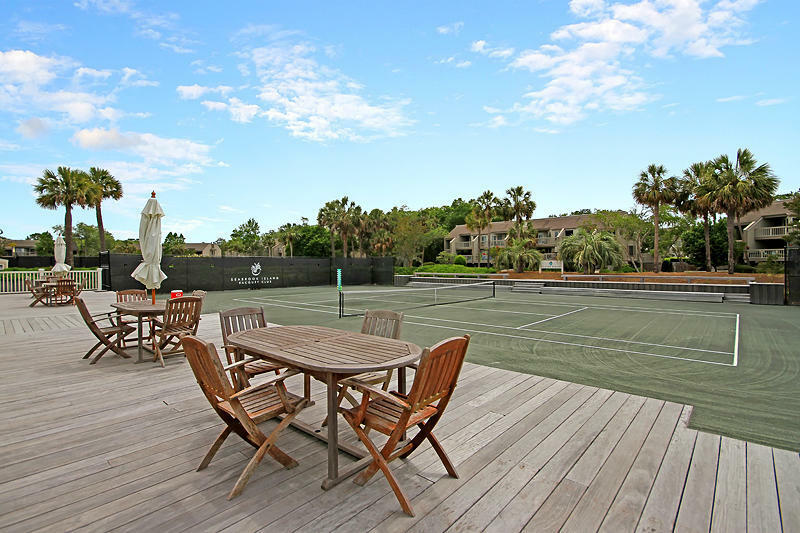 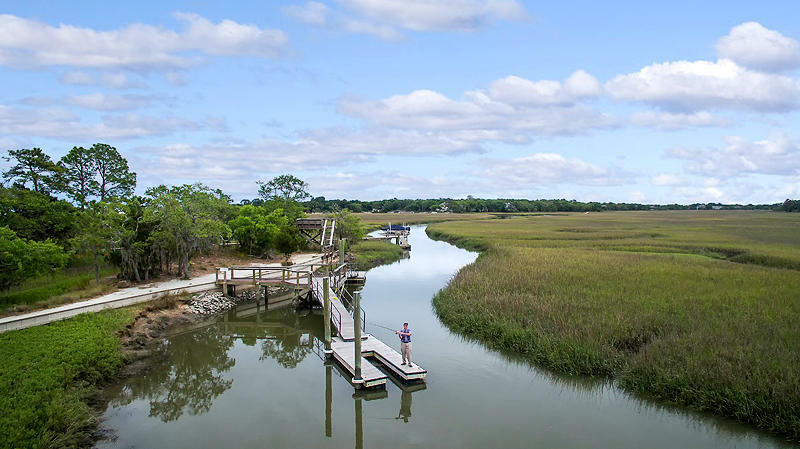 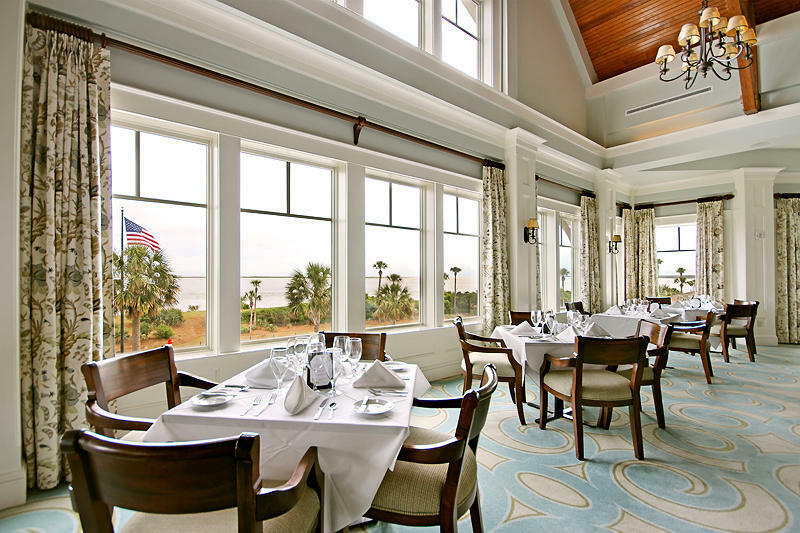 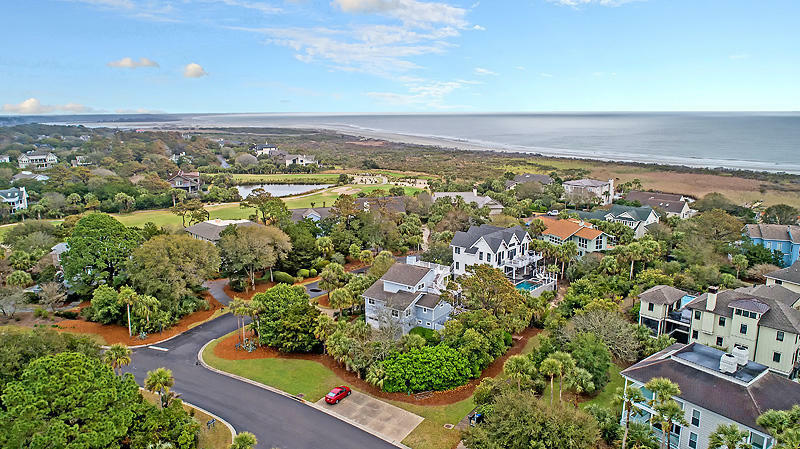 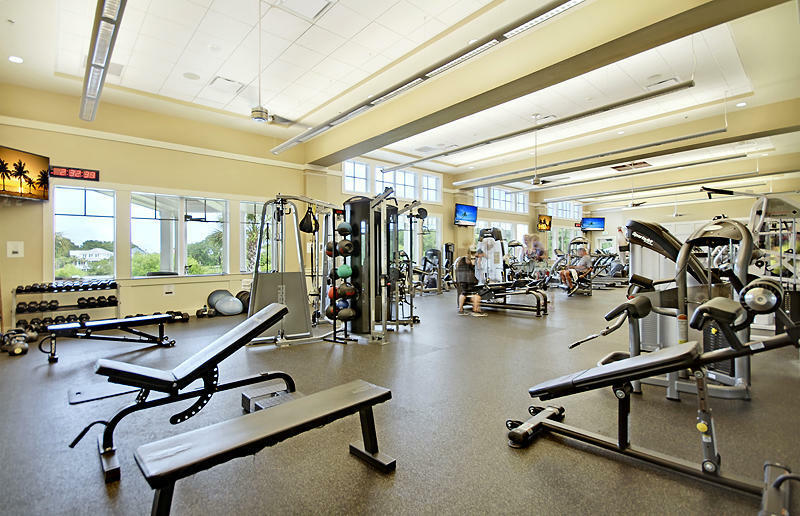 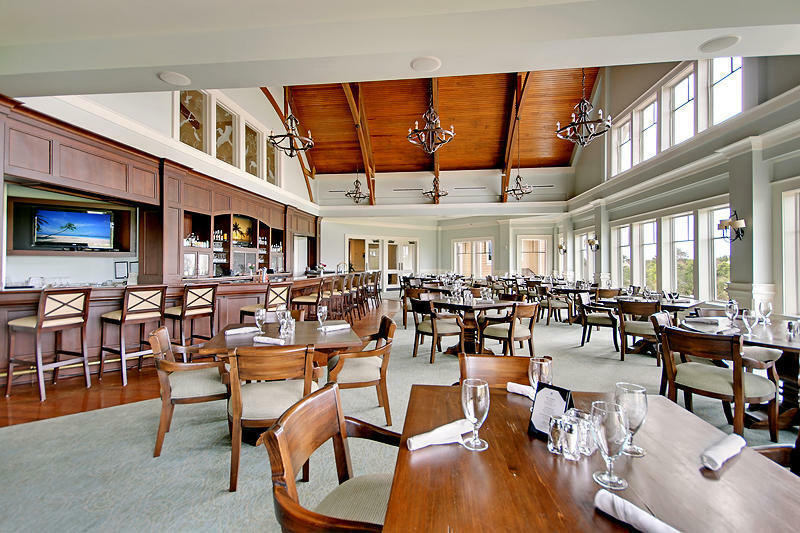 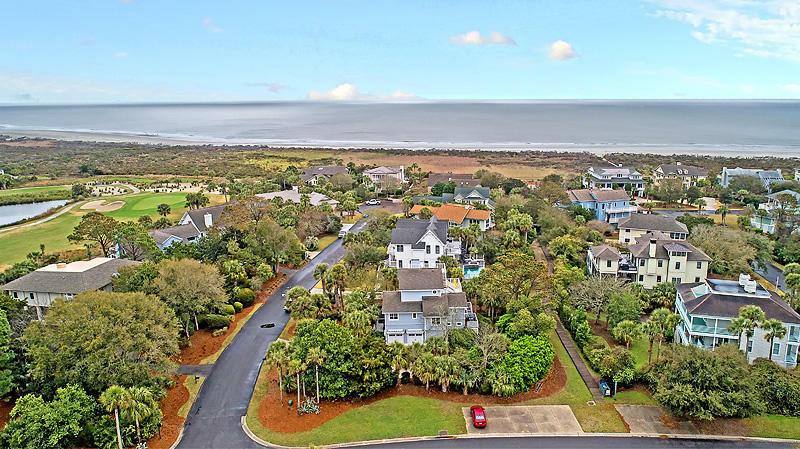 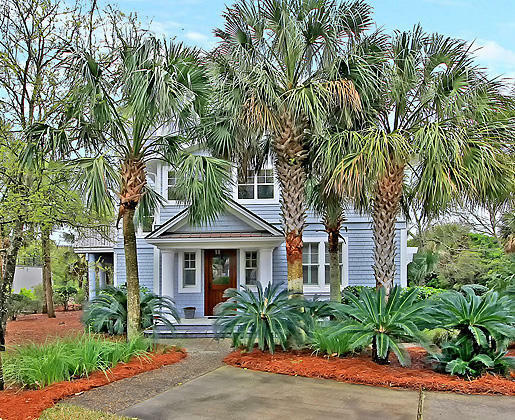 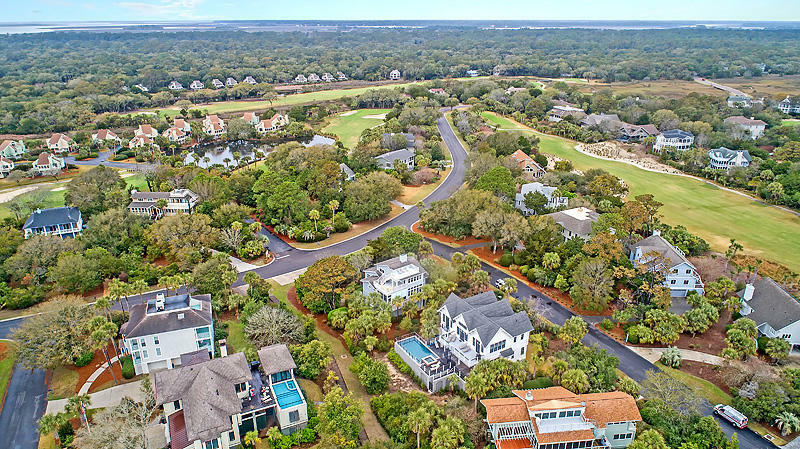 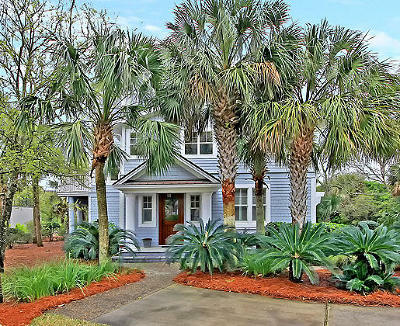 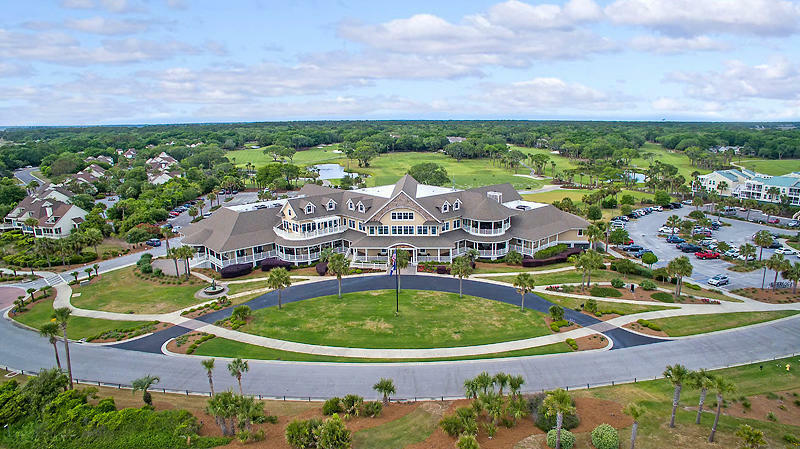 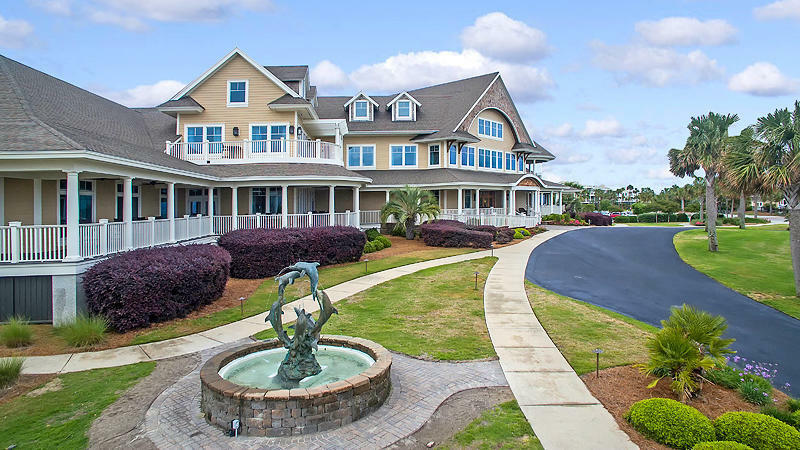 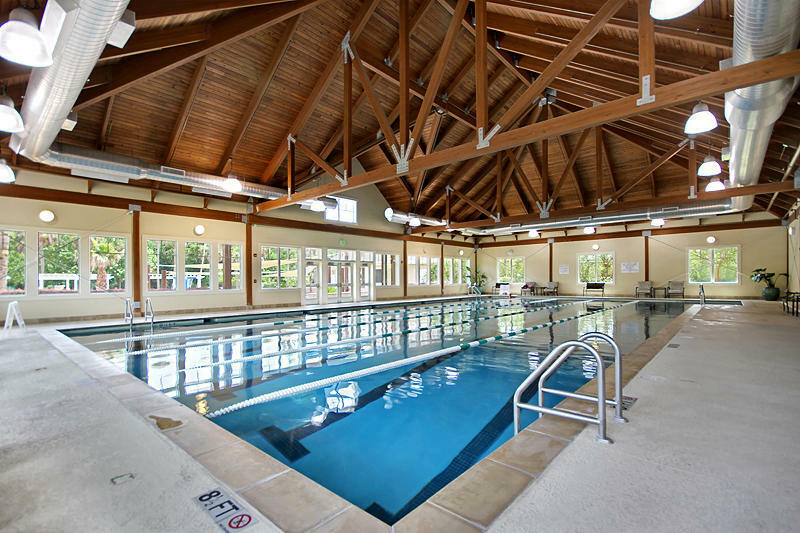 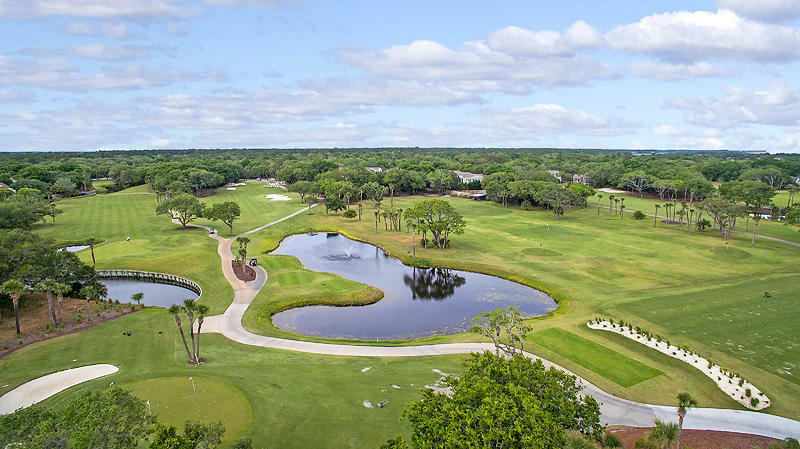 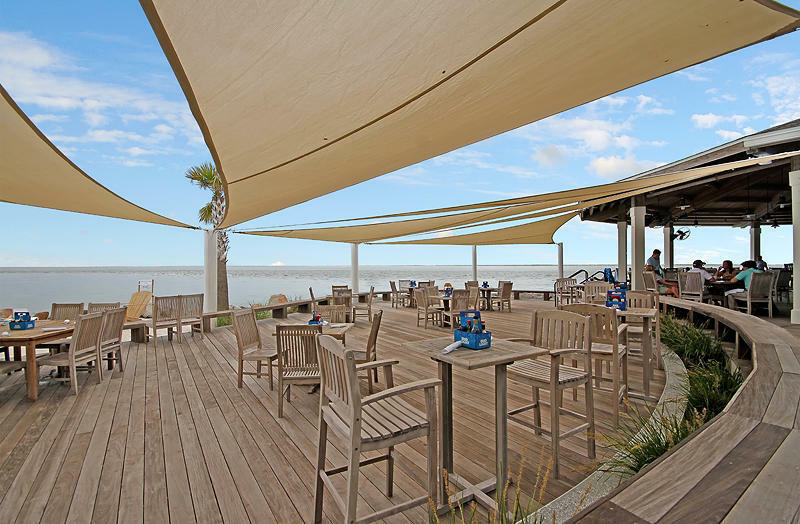 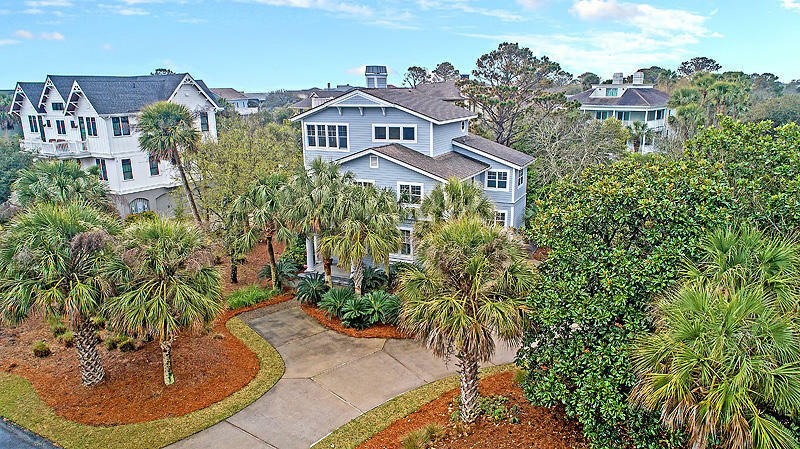 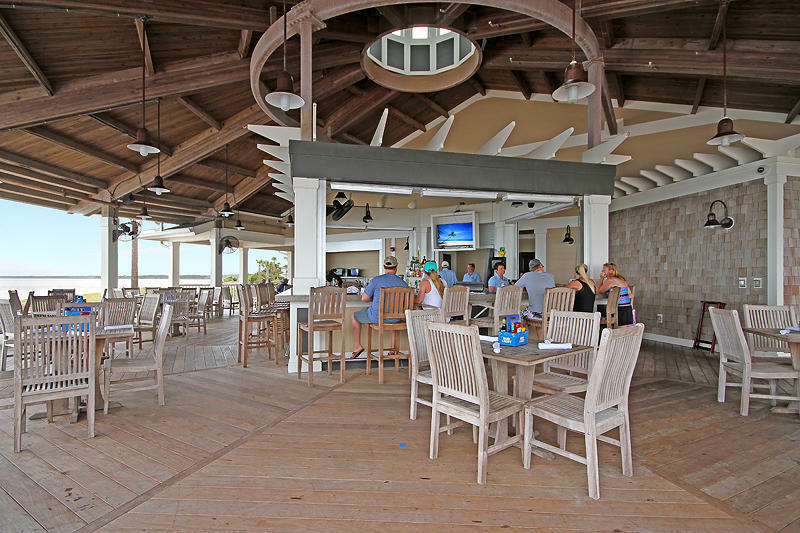 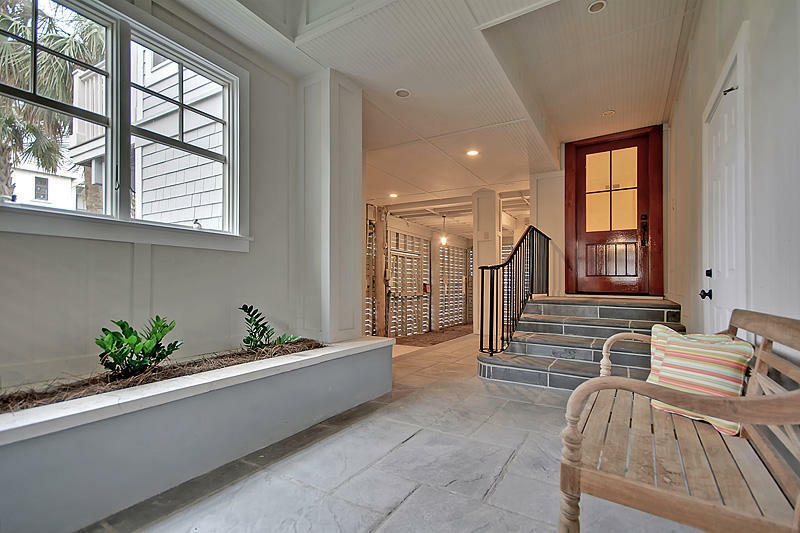 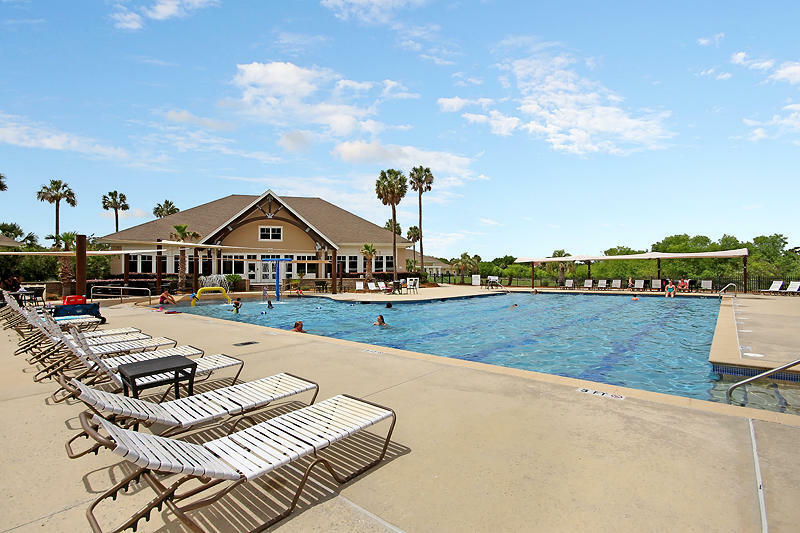 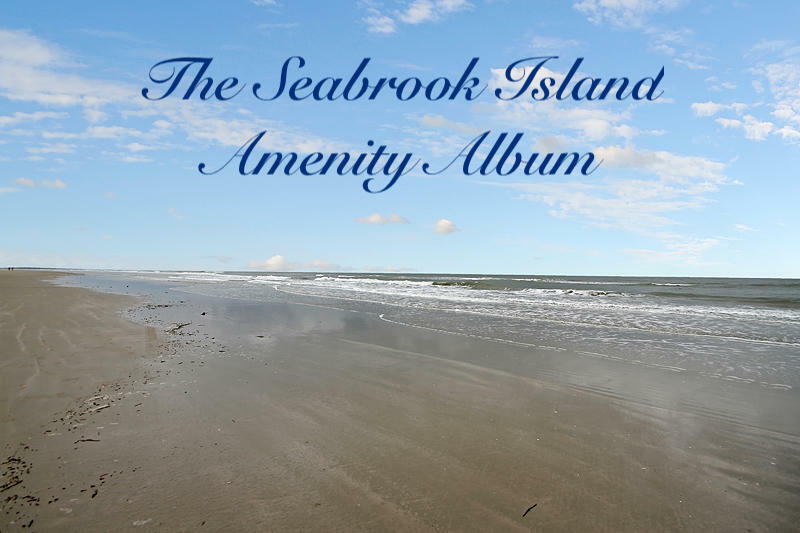 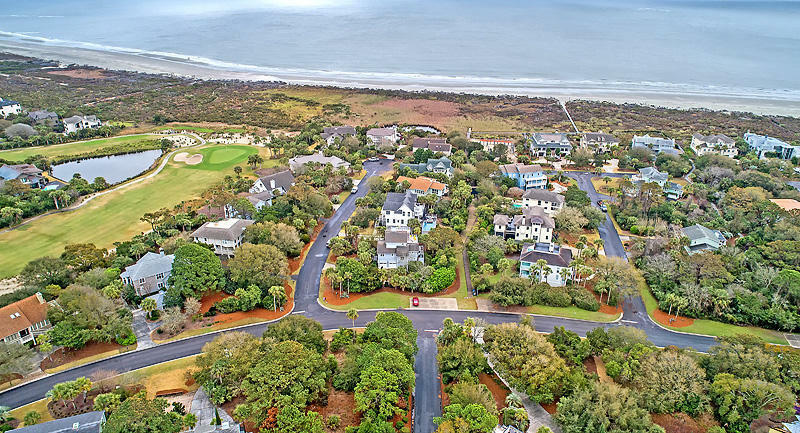 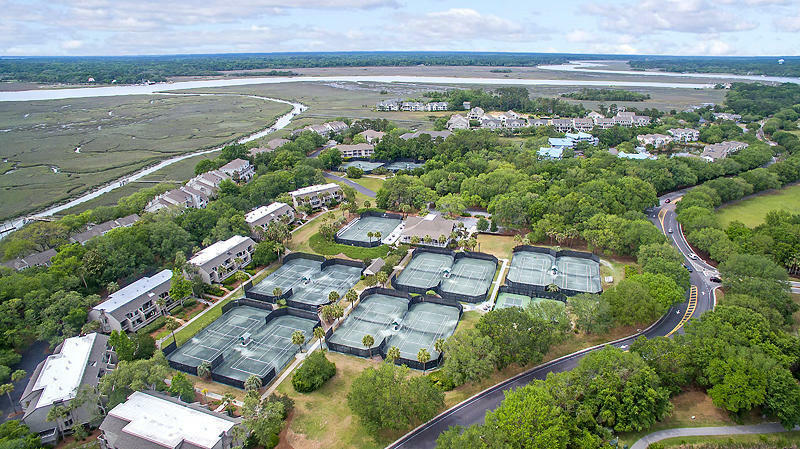 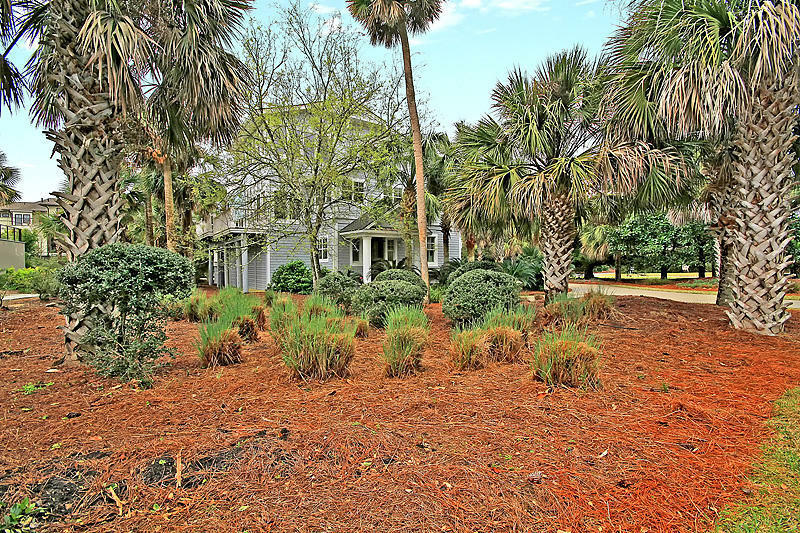 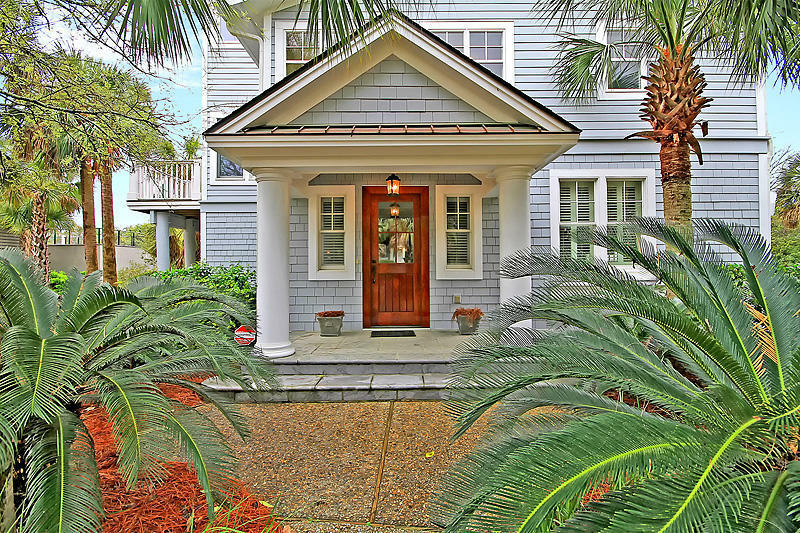 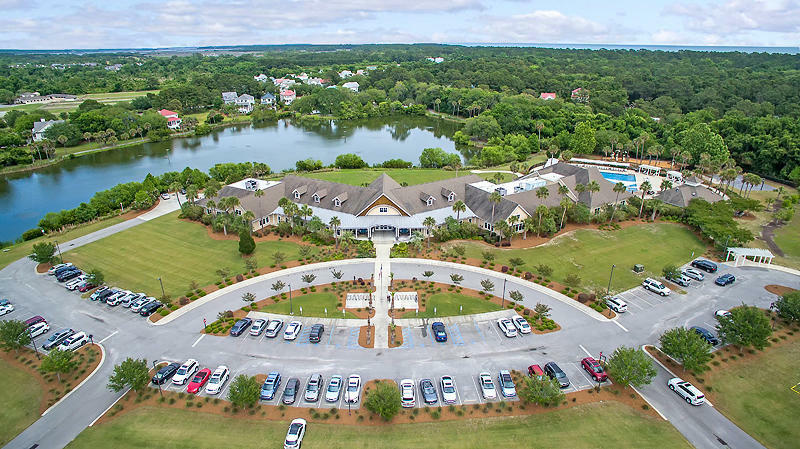 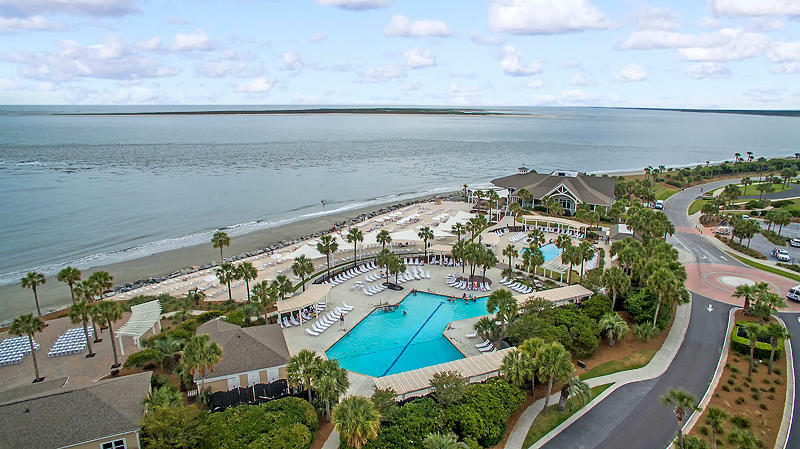 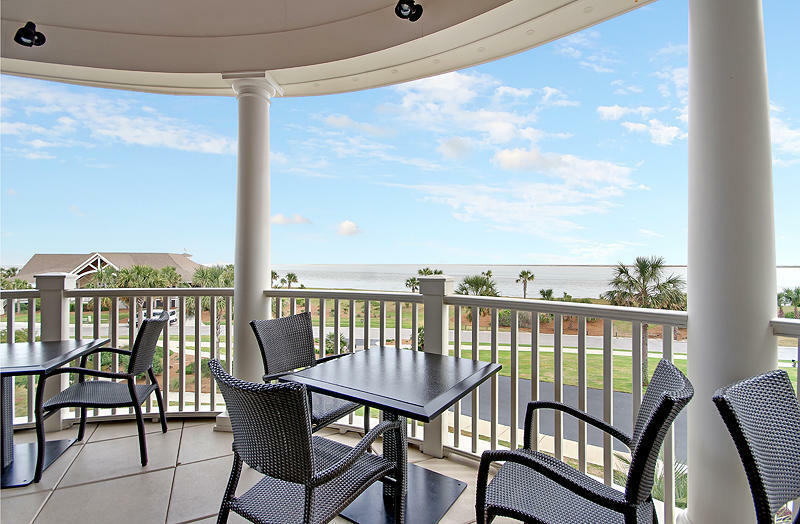 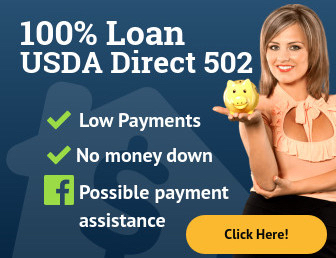 Additionally, the buyer is responsible for a $100 transfer fee at closing and purchase on Seabrook Island also requires membership to the Seabrook Island Club.